By Amanda Glenn Leave a Comment August 8, 2018 This post may contain affiliate links. 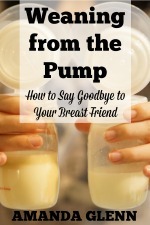 Having a functional breast pump bag is crucial for exclusive pumpers – you need to be able to get out of the house easily, so that you aren’t stuck at home and chained to your pump. However, it can be hard to know what exactly to look for in a bag – how big is ideal? Do you need insulated compartments? 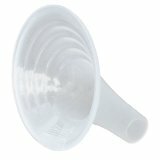 And what are the best breast pump bags for Spectra pumps (which are larger than other breast pumps)? 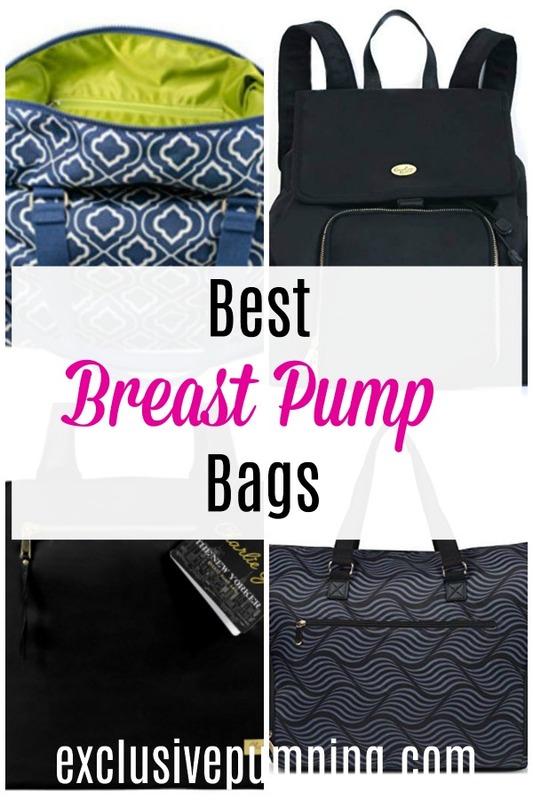 Here is what to look for in a breast pump bag, plus six of the best breast pump bags for working moms and exclusive pumpers. 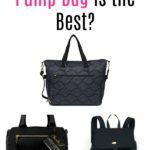 Here is what to think about when deciding on the best breast pump bag for you. Probably the most important thing to consider is whether or not your breast pump will fit in the breast pump bag that you’re considering! 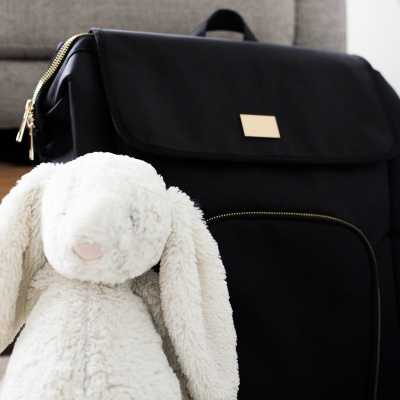 While some pumps (like the Medela Freestyle) will not have issues fitting into any breast pump bag, others, particularly the Spectra S1 and S2 and hospital-grade pumps (like the Medela Symphony) may not work with all bags. A big pump bag can be great, because you can fit all of your stuff in it – but it can also be really heavy once you get everything loaded up. Think about where you’ll be using the bag, and if a lot of weight in one bag (versus distributed in multiple bags) will be an issue. For example, if you commute using public transportation and have to walk quite a bit, having to haul a really heavy bag might not be ideal. On the other hand, if you drive to work and don’t have to walk far, being able to have everything in one bag might be simpler than packing up a pump bag, laptop bag, and a lunch bag, for example. Another thing to think about is how you prefer to carry the weight – using a tote bag (either with a shoulder strap or carried), or a backpack. A heavier bag might be easier to carry on your back; a tote might look more professional. If you’re like me, your breast pump bag goes everywhere with you for months. This means it has to be durable and able to handle being constantly zipped open and closed, things being thrown into it, getting spilled on, etc. Some bag manufacturers offer warranties and will replace bags that are defective, so that’s something to keep an eye on if you’re concerned about that. If you work outside of the home, some bags might work better than others, style-wise. If you work in finance or law, for example, a black professional-looking breast pump bag might be best. However, if you’re a stay at home exclusively pumping mom or work in a more casual field, a pattern can be fun. Most breast pump bags have compartments for storing your breast pump, and some have an additional compartment for storing bottles. Often these areas are insulated to protect your pump and keep milk cold. Consider how you want to use your breast pump bag, and whether you’d rather have a separate cooler (to put in your work fridge, for example) or just use a compartment in your bag with an ice pack. Here are six of the best breast pump bags for working moms and exclusive pumpers. This pump bag by Kaylaa has a front pocket for your breast pump, and two side pockets for bottles and other accessories. 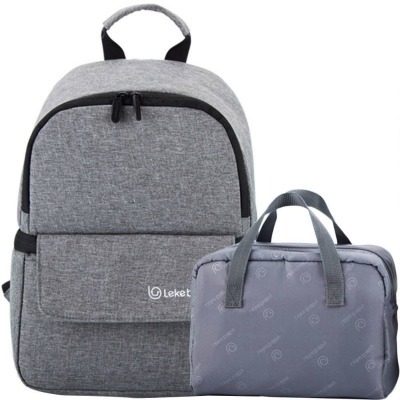 In the main part of the backpack, you can put additional pumping gear, or whatever else you need to carry with you (laptop/work gear, or baby/diaper bag stuff). 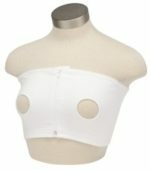 It doesn’t look like a breast pump bag. Despite being really functional with the front pocket where your pump goes, it doesn’t scream “breast pump” bag at all. 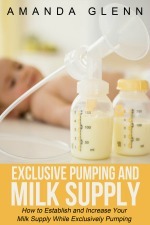 It fits all breast pumps, including hospital grade pumps and the Spectra S1 and S2. It fits a 13 inch laptop. The pockets collapse down so that when you’re done, you can use it as a normal backpack. They have a 30 day money back guarantee, with no questions asked. Only the main front pocket (where the pump goes) is insulated. Additional insulated areas for bottles would be nice. The Sarah Wells Lizzy breast pump bag has two compartments – one bigger one for your pump and one for your cooler or bottles. Both compartments are insulated. It comes in a couple of cute patterns. 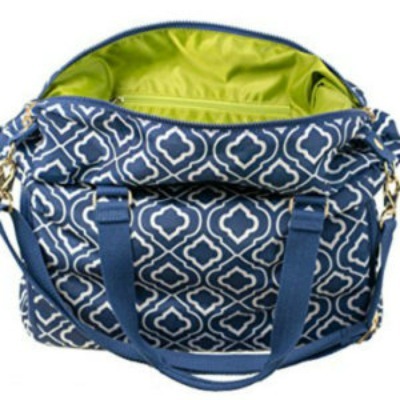 It’s big enough to fit all your pumping gear plus whatever else you need to carry with you. Because the main bag opens up into the bag with the insulated compartments, it’s possible for small things to get lost in the sides of the pump/cooler compartments. There is a zippered side pocket for keys/wallets that can help with this, though. This breast pump tote bag is pretty large, and it can fit everything you need to bring to work, so that you can carry one bag instead of three. It has two insulated compartments, one for your pump and one for bottles. The larger compartment does fit the Spectra. It comes with a staging mat (similar to the Pumparoo) that you can put your pump parts on while you get set up to pump. It’s one of the more cost-effective bags that fits the Spectra. Because it’s so big, it can get heavy and the strap isn’t well padded, which can be somewhat painful if you need to carry it long distances. As with the Lizzy bag, when the cooler/pump pocket are full, it can be hard to find smaller things that fall into the spaces around them in the main part of the bag. Image credit: Charlie G Bags. 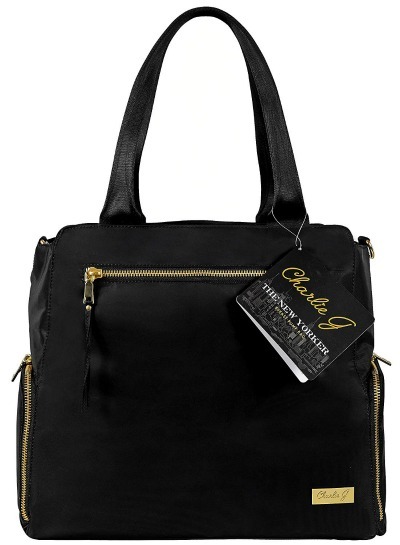 The Charlie G breast pump tote bag by Charlie G is one of my favorites! It has two compartments; one larger one that fits all personal pumps (including the S1 and S2), and one smaller one for storing your cooler. Both compartments are insulated. 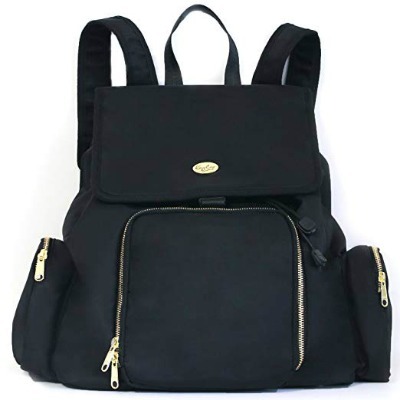 It’s a really well-organized bag, with a bunch of dedicated compartments so that you won’t lose things in the bottom like some of the other bags listed. Fits laptops up to 14 inches. It looks really classic and professional and doesn’t look like a pump bag. It is sturdy and doesn’t flop around. The shoulder straps are comfortable. You can fit everything into this one bag. The price point is on the high side. This breast pump backpack fits all breast pumps (both portable and hospital-grade), including Spectra pumps. It has a cushioned slot for a laptop, up to 15 inches. 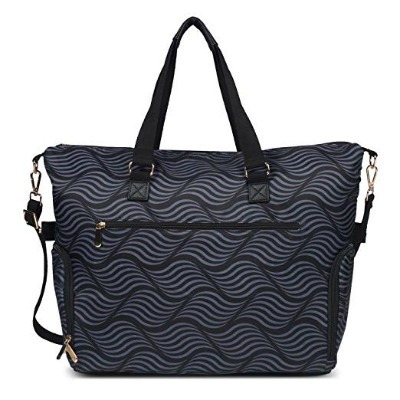 This bag can transition to a diaper bag when you’re done pumping. The company is responsive to issues – there were early problems with a zipper and they recalled defective items and made it right for those that had purchased. The company gives 50% of the proceeds to nonprofits supporting hospitalized children. If you’re on the small side, this bag might be a little large for you. This backpack differs from some of the others in that it is a much smaller bag that fits less gear, but may be easier to carry. It won’t fit larger pumps or a lot of gear. This would be a good option only with a smaller pump like the Freestyle or 9 Plus (not S1 or S2), or if you are able to leave a pump at work and use this for just transporting pump parts and bottles.